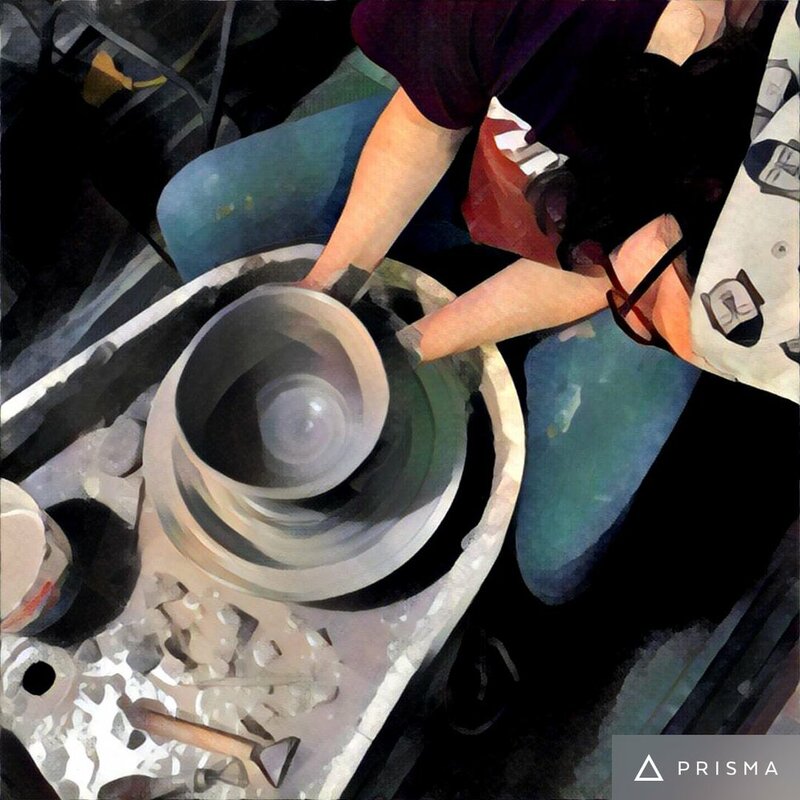 This class will teach teen students how to skillfully throw on the potter's wheel. It is geared towards beginner to moderately skilled students, and will introduce students to centering the clay, and throwing bowls, cups, vases and other forms. Students will be offered step-by-step instructions for all abilities and will also be taught additional techniques to challenge students who have experience from other classes. We haven’t found a student we couldn’t teach, so we promise you will go home with an assortment of pots to be proud of! This class is available to only four students to ensure individual attention to each student.